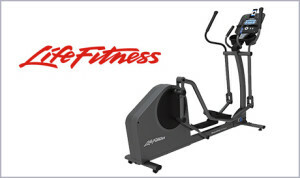 Largest Life Fitness Inventory Sale of the Season!!!!!!!! Largest Life Fitness Inventory Sale of the Season!!!!!!! Don’t Wait Until the Polar Vortex Returns!!! 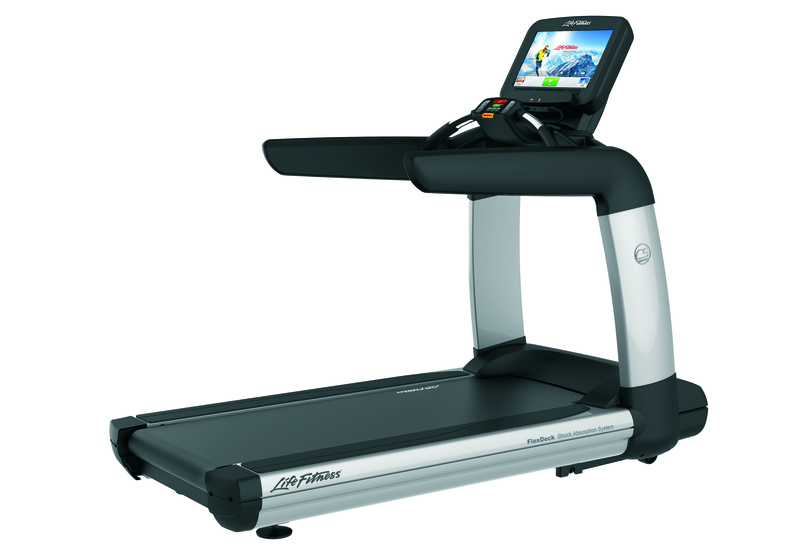 Get ready with your Winter Fitness Routine NOW!!!!!! Visit Paramus, Hartsdale, Stamford, Norwalk, Poughkeepsie, Rockville Centre, Huntington, Manhasset and New York City Showrooms for the Largest Sale on Life Fitness of the Year, now through September 30th!!!!! 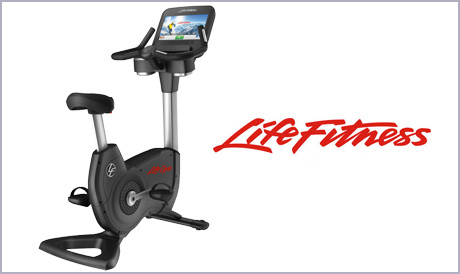 UP to 25% off New Model and Floor Model Life Fitness! All Showrooms have every product on display and in stock!!! Come on Down for your Best Deal!!! !